Naveen is playing role of consultant having 10 year of experience in Automation Test Consulting, Transformation, Automation Testing CoE & Project Delivery management where he has designed and provided the automation solution across the clients. He is currently working with WestPac Australia. He has completed executive program from IIM Bangalore on “Managing Technological Innovation. 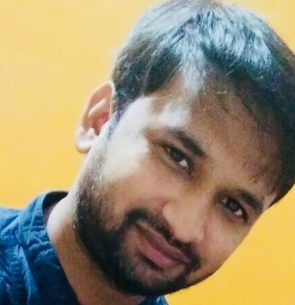 He has presented white papers on Selenium, IOT and Next generation of Automation and have been awarded as top 10 QA, Bangalore, India from Silicon India magazine.